V2 is aware that every situation is unique and has different requirements. This is why it has integrated its technological and standard devices perfectly in any situation, from a residential to company context, from public to hospitality activities. 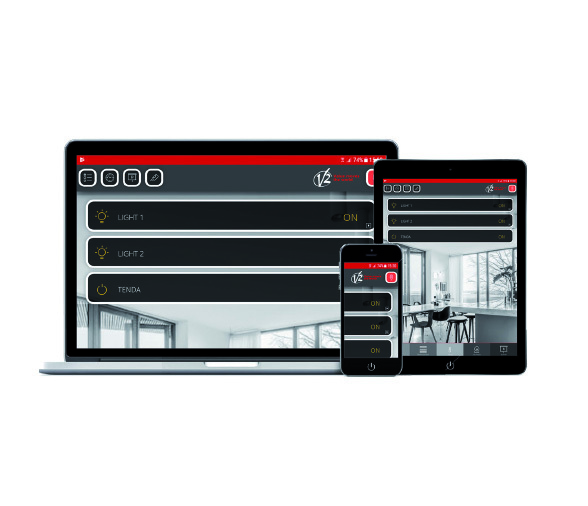 The Konnex standard enables V2 products to interact with complex networks and offer users maximum functionality without forgetting comfort and practicality.